Today’s post sure is an exciting one! 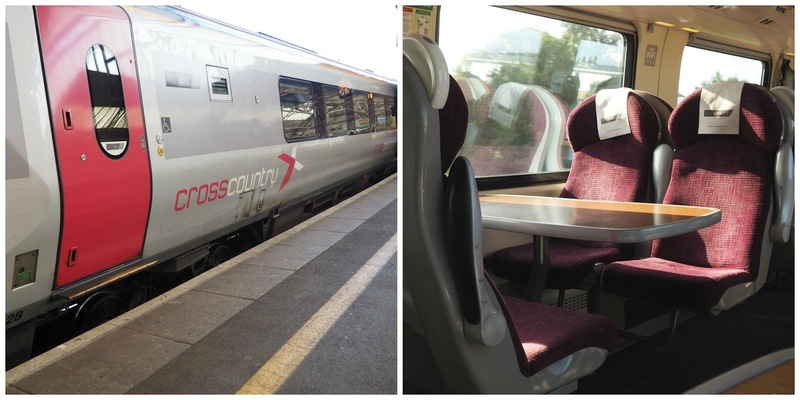 A few weeks ago I was given the opportunity to take a wonderful adventure to Bristol with Cross Country Trains. It was something I just couldn’t say no to, no matter how busy my life may be at the moment. 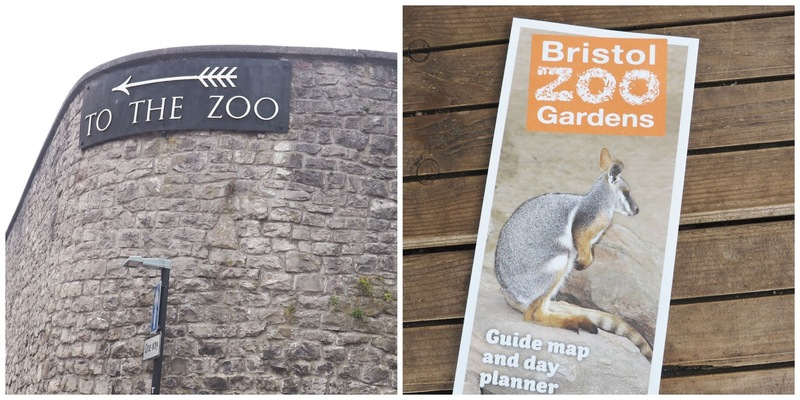 My challenge was to seek out some lovely little attractions in Bristol! The ‘main’ train goes through many major cities in one DIRECT train making the service super super handy. Meaning you can sit back, relax, and just get comfortable knowing you won’t need to get up and move to swap trains. This is something I love. I don’t like getting my laptop out really unless I know I am sitting on a train for at least an hour. Because yano, effort. – Edinburgh, Newcastle, Leeds (LEEDS LEEDS LEEDS), Sheffield, Derby, Birmingham, Cheltenham Spa, Bristol, Exeter, Plymouth, Penzance, Cardiff, Nottingham, Reading, Oxford…. and more. So many lovely adventures! Don’t you just want to go somewhere new? Shall we see what I got up to? I vlogged this day too by the way if you want to be even more nosy! My train was at 7.11am, and I woke up really easily, not. However I did get up a lot quicker than my usual three ten snooze button hits. In all honesty, I didn’t really decide what I was going to get up to until I got onto the train. Opps. All I knew was that I REALLY wanted to go to the zoo. My train journey was super comfortable and probably the smoothest journey I have ever had! I hopped on at 7.07am and we soon set off. The staff were wonderful, and consistently made sure I wasn’t thirsty! I read a couple of magazines, blogged a bit, and looked at the beautiful views. About 3 hours 45 later….. I was in BRISTOL! Always seeking out those flowers aren’t I…. I found this little tea room online whilst I was on the train and then called up to see if I could squeeze a small person in, and rightly so, it was PACKED. Every table was either full or reserved. I was very lucky to grab a table, lots of people were turned away from the door! 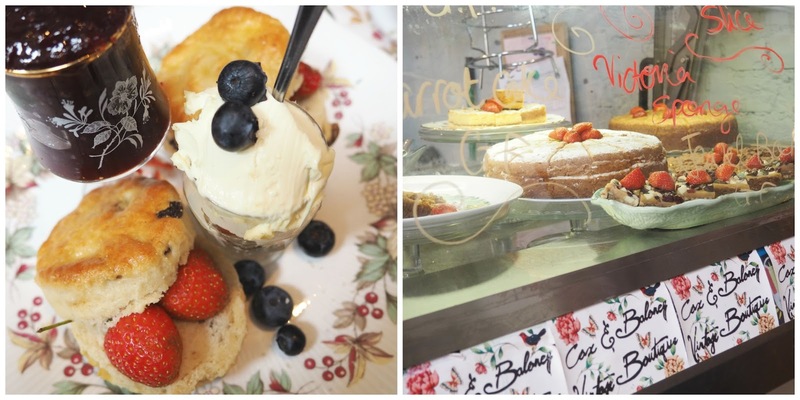 I wanted to seek a really lovely independent afternoon tea location that I thought you guys would enjoy and want to go to if you ever visited Bristol! Cox and Baloney Tea Rooms was really pretty, like an old fashioned traditional tea room, with classic “Granny’s China” as they liked to call it. The atmosphere was lovely, although really quite hectic, I did go on a Saturday at about 1 o’clock though! It was a bit lonely…. but I did have my magazines to keep me company, I think going for cream tea on your own looks a little strange, things we do for blogging eh! I went for the Cream Tea, I think it was around £6.50. The scones were lovely, I actually really struggled to eat them both (mMmM the clotted cream) plus the Strawberries and Cream tea! It was quite sickly, and surprisingly filling! This made me sad, because the cakes all looked AMAZING. Downstairs I believe they have a big room you can hire out for hen parties etc, and you can hire a naked butler too… if that is what you are into. I loved the penguins and the seal. 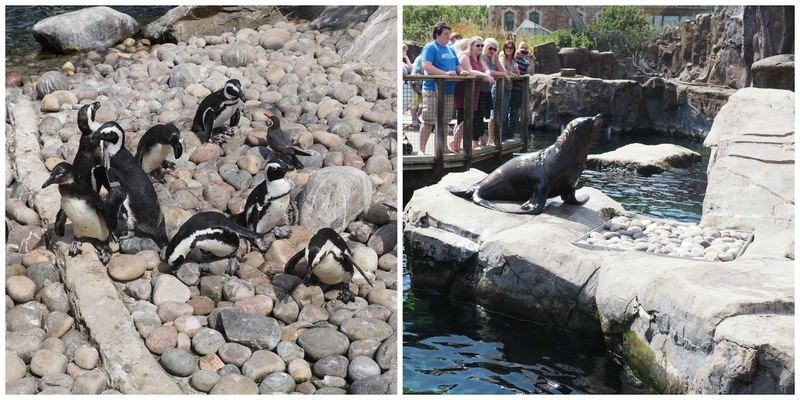 I managed to view the penguin and seal feedings. Aren’t seals literally SO INTELLIGENT? It was truly amazing to watch him do so many little tricks to be rewarded with his fishies! A BIG BIG thank you to CC Trains for organising this lovely day trip for myself, I had a super lovely time and would travel with Cross Country again! Next time, I would love to take a little adventure to Edinburgh, I will keep you lovelies posted if I make it there! Cross Country are kindly offering three lucky pairs of winners the chance to receive a two night stay in any destination that their network will take you, with the first class train tickets to get you there, plus £250 spending money! Share your photos this summer with the hashtag #FindYourNew to be entered! More details can be found here. Good Luck lovelies, I hope one of you win! 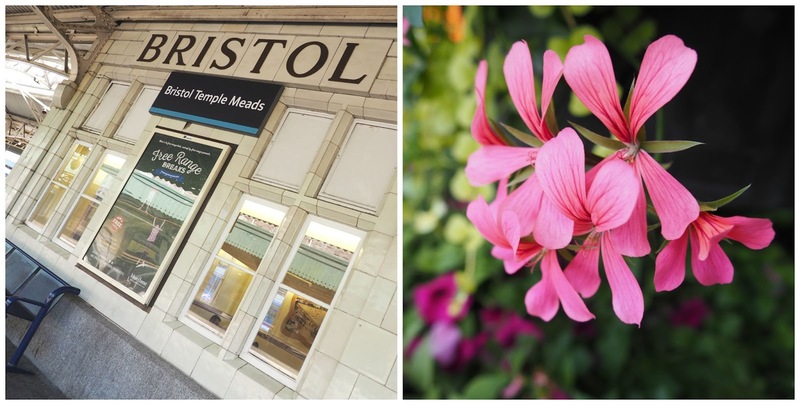 Have you visited Bristol before? If so, what did you get up to? 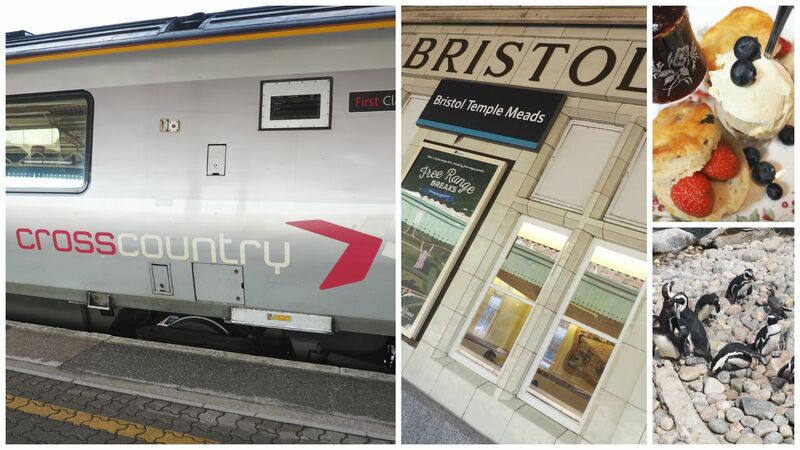 Would you like to visit Bristol or anywhere on the CC Train route? Would love to hear what you get up to! What a lovely day! 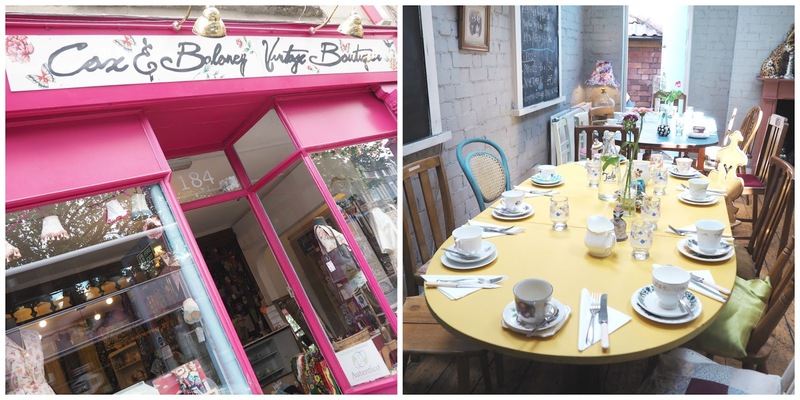 I've lived in Bristol for four years now, studying at the uni, and I still haven't explored enough.Those tea rooms aren't too far from me, I must check them out soon! Other great places to visit in Bristol would be Clifton Village and the Suspension Bridge, Brandon Hill for beautiful views and the Harbourside and Waterfront.